Built soon after the end of the Civil War, Warren House was later named after Mrs. Newcomb's deceased husband, Warren Newcomb. The building was secured by the Tulane Educational Fund for Newcomb College in 1903 and served as a residence hall for the students of Newcomb until the 1918 move to the Broadway campus. A "new" residence hall, also called Warren House, was built there in 1928. 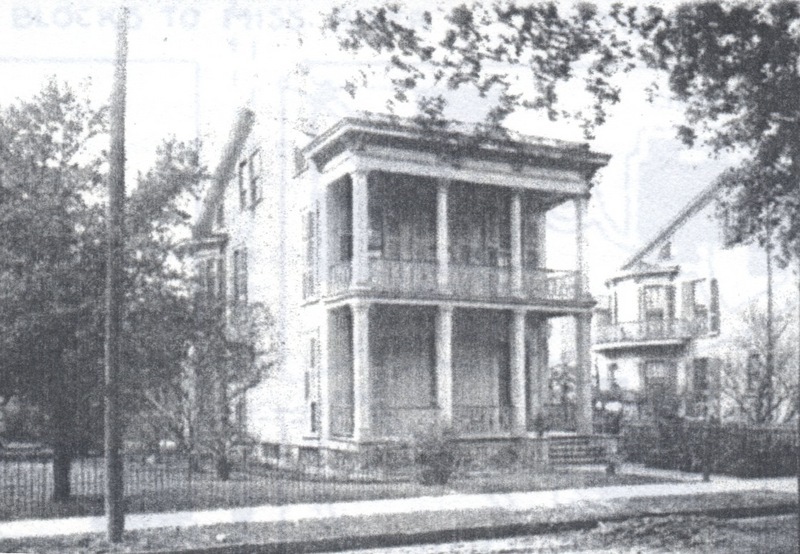 The older Warren House was part of the New Orleans Theological seminary (1918-1953) until it passed into private ownership. Old Warren House. : Image Courtesy of Newcomb College Institute. 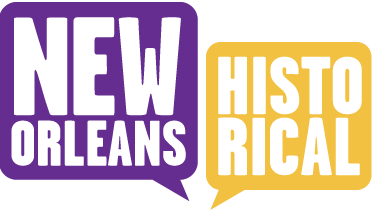 Newcomb College Institute , “Warren House (Washington Campus),” New Orleans Historical, accessed April 24, 2019, https://neworleanshistorical.org/items/show/343. See the related resources section of stop one of the Newcomb Tour for bibliographic references.